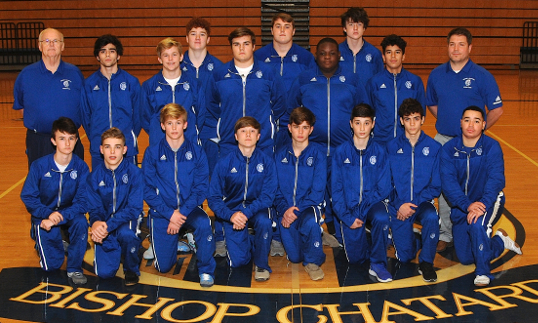 April 16, 2019 (Tuesday): 5-6:00 p.m.
May 7, 2019 (Tuesday): 5-6:00 p.m.
May 21, 2019 (Tuesday): 6-7:00 p.m.
All open mats are in the auxiliary gym. 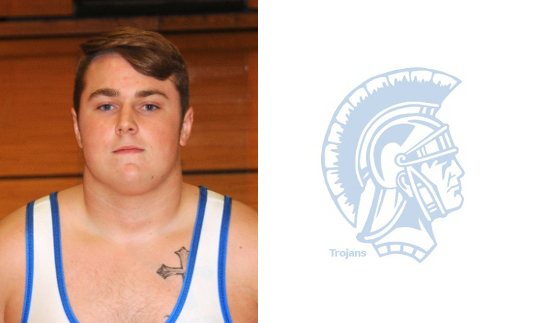 Congratulations to BCHS Trojan wrestler Zach Evans, who placed second in the 285-lbs weight-class at the 2018/2019 Wrestling Regionals to advance to Semi-State competition in the 2019 IHSAA Wrestling Tournament. All times listed are weigh-in times. 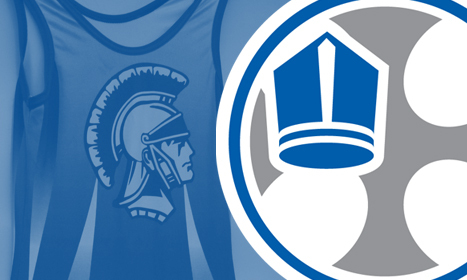 Wrestling will begin 30-60 minutes after weigh-in time. Check back in late fall for the next season's schedule. Check the schedule on this page for last minute updates. Ryan Seymour 4-0, Dee Hedstrom 4-0, and Zach Evans 4-0.